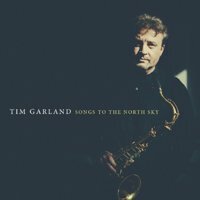 Tim Garland is widely known as one of the UKs most successful musical exports working in jazz. 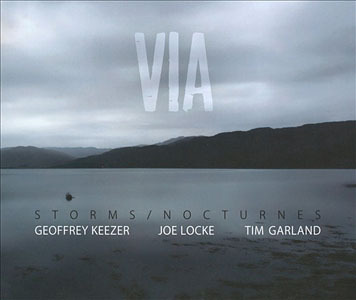 Much of his output reflects interests beyond conventional jazz boundaries and he is increasingly acknowledged for large ensemble writing including many orchestral pieces, works for chamber ensembles, choirs, and of course many commissions from jazz ensembles of all kinds. He first made international waves playing saxophone, bass clarinet and flute with Chick Corea, an ongoing collaboration today. He also was featured with Bill Brufords Earthworks for over four years and has an ongoing commitment with two award winning ensembles: The Lighthouse Project, and Acoustic Triangle. He is composer-in-residence at Newcastle University. 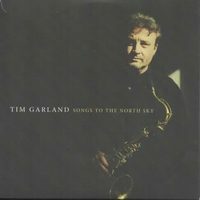 Garland is the 2006 “Musician Of The Year” in the UK’s parliamentary Jazz Society Vote. 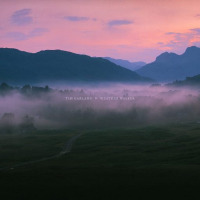 He also won a major BBC award for innovation, for his Lighthouse project and the highly acclaimed CD If The Sea Replied. Garland has written for the LSO, the BBC Concert Orchestra, the Northern Sinfonia, Westminster Abbey Choir and many other ensembles that are drawn to his eclectic vision, he likes to refer to his wide- ranging output as a “Diverse Unity”. All About Jazz musician pages are maintained by musicians, publicists and trusted members like you. Interested? 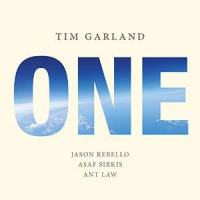 Tell us why you would like to improve the Tim Garland musician page.